discussions of the artists involved. The exhibition features two 3-channel video installations by STURTEVANT and video works and objects by SECONDEDITIONS. 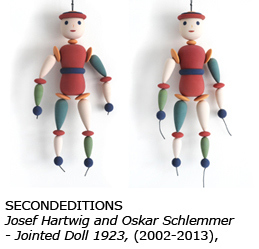 Exhibition concept: STURTEVANT and SECONDEDITIONS. A publication, designed by SECONDEDITIONS is available.